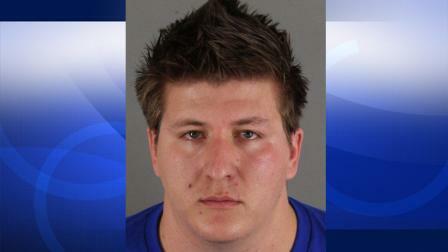 A teacher’s aide in the Inland Empire is behind bars, accused of sexually assaulting a 13-year-old female student. Detectives say he also sent inappropriate text messages to her. The girl’s parents saw the messages and called police. Martinez is behind bars on $1 million bail. If you have any information about this case, you’re urged to contact the Corona Police Department.